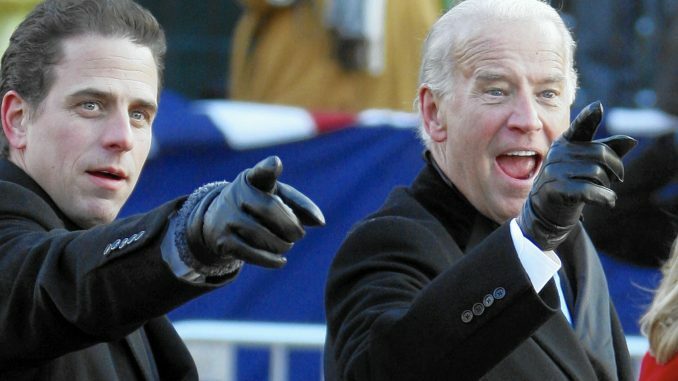 Former Vice President Joe Biden’s son Hunter Biden signed a billion-dollar deal with the Chinese government just 10 days after his father visited China on official business. The bombshell is one of many revealed in new investigative book, Secret Empires: How the American Political Class Hides Corruption and Enriches Family and Friends, which details how Hunter Biden signed the lucrative deal with a subsidiary of the Chinese government’s Bank of China 10 days after the Vice President flew to china in 2013. Breitbart.com reports: According to an exclusive New York Post excerpt from the book, the Biden billion-dollar China deal occurred as follows. 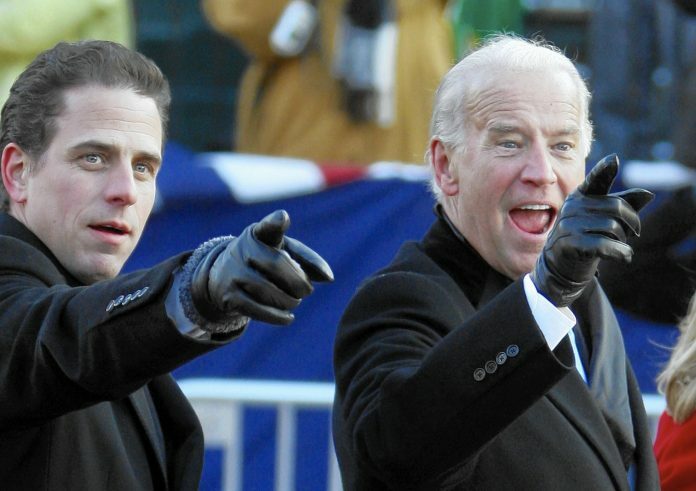 Hunter Biden was the principal of Rosemont Seneca Bohai.